The orthodontic supplies market is expected to reach $5 billion by 2025. In one study, more than half of participants believed that a person’s appearance defines them significantly. And one of the most important aspects of your appearance if your smile. There are two ways to achieve the perfect smile. Choosing between Invisalign vs braces takes some consideration. 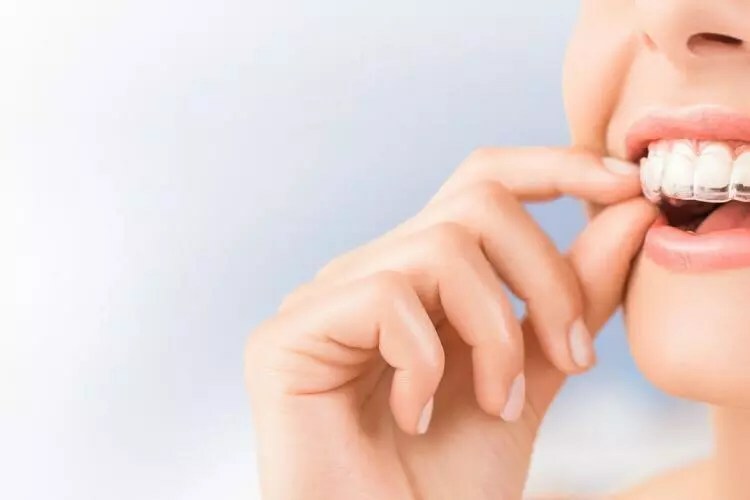 You should think about the extent of your orthodontic issues, your current dental health, the length of time you’ll be wearing them, among others. 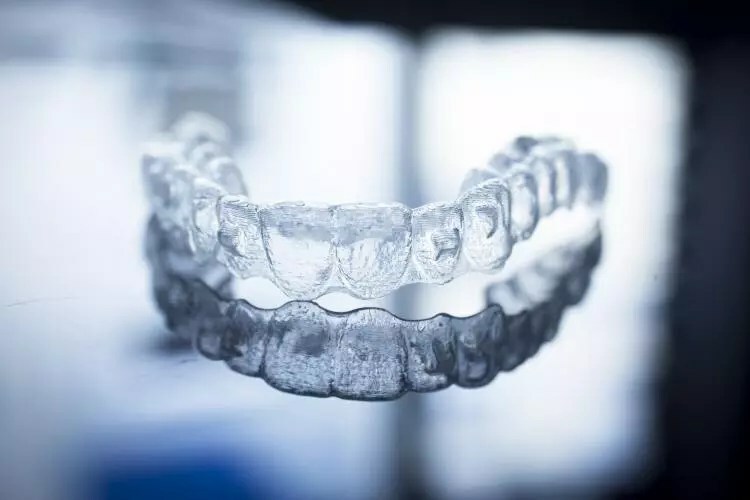 If you’re thinking of improving your smile and orthodontic conditions with Invisalign or braces, keep reading to find out which is right for you. When making the decision between Invisalign vs braces, the first thing you need to know is how they work. 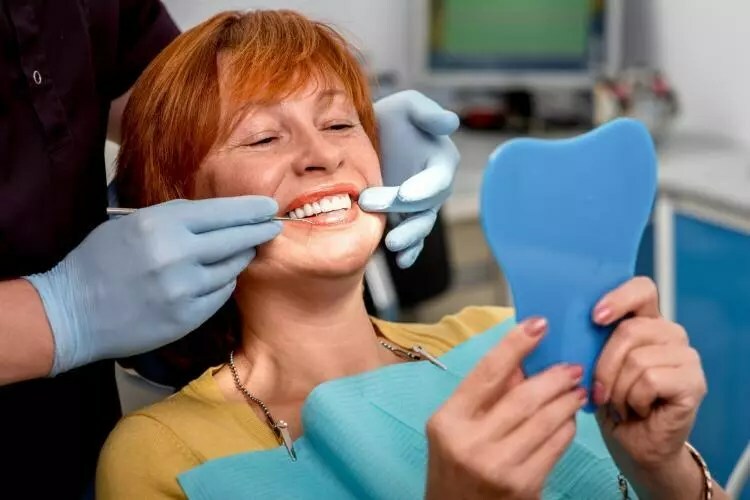 Below we break down how both works to correct dental issues and straighten your teeth. Braces, as we know them today, have been around since the early 1900’s. But they’ve come a long way in functionality and aesthetic appeal. The basic concept remains the same though. With braces, cement permanently applies a bracket to each tooth. Flexible archwires are attached to those brackets. These are connected by replaceable elastic bands. The archwires used in today’s brackets are more advanced than they used to be. They require less time to correct positioning issues. They’re also far more comfortable than the braces of the past. Through the constant application of pressure on the teeth, many orthodontic issues can be corrected. These include crowding, alignment, irregular spacing, crooked teeth, as well as protrusions. The end result is a perfect bite and smile. Dental braces can correct even the most serious of orthodontic issues. Invisalign was created and introduced to the public by Align Technologies. They released this game-changing orthodontic treatment in 1999. Invisalign sets itself apart because they aren’t visible. A clear aligner is moulded to meet the orthodontic needs of the patient. Contrary to the metal brackets used in traditional braces, this clear aligner makes some patients more comfortable in social settings. Invisalign can treat crowded teeth and correct irregular spacing. 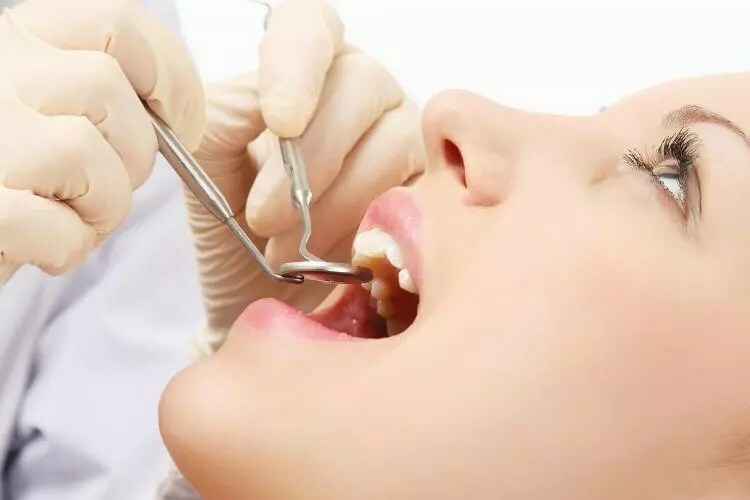 It can also be used to correct an overbite, crossbite, and other irregularities in the bite. If you experience a relapse in your orthodontic issues after braces, Invisalign can offer a quick fix. Unlike traditional braces, Invisalign isn’t recommended for serious orthodontic concerns. It’s limited in its ability to correct these. Invisalign vs traditional braces are made from very different materials. Below we break down what you can expect to be in your mouth for the next little while. The bracket can be made of metal, ceramic, or composite. They can also be a hybrid of those materials. One bracket will be applied to each tooth using cement and high-intensity light. Archwires are also placed across the teeth. These are secured with elastic ties. For purely aesthetic purposes, brackets and elastic now come in a variety of colours. Brackets can also be made somewhat-clear, so they’re less visible. And for some corrections, brackets can also be attached to the back fo the teeth. The appeal of Invisalign is the fact they’re unnoticeable. 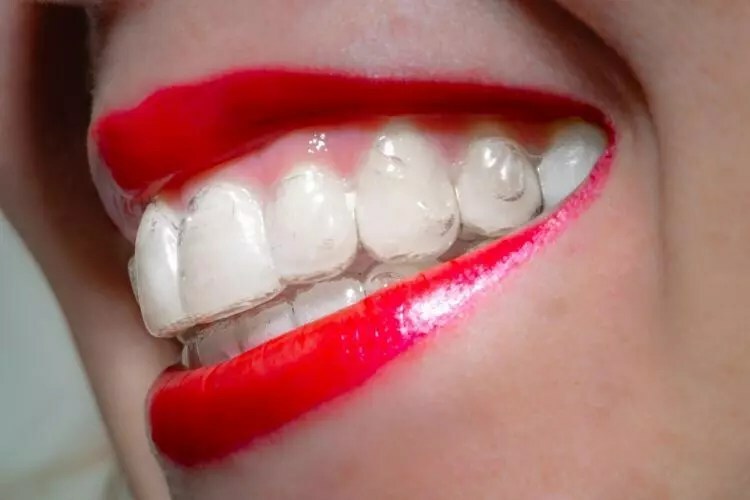 They’re also called “invisible braces”. With Invisalign, a clear aligner is used to correct the teeth. 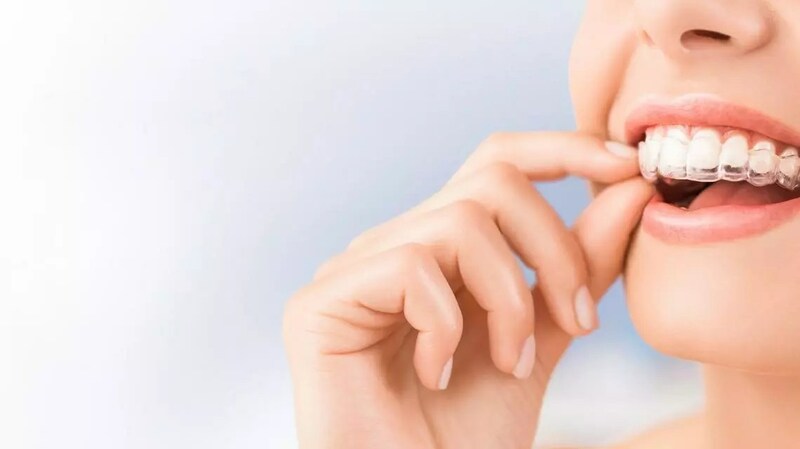 Invisalign is custom fit to your teeth so that they can fit comfortably in your mouth. These are made of plastic and created with computer-manufacturing and printing technology at the Align laboratory. Unlike traditional braces, you can remove Invisalign. Your orthodontist will tell you the recommended amount of time you should wear them each day. But you can take them out for eating, drinking, brushing, and flossing. How long are these treatments going to be in your mouth? That depends on the correction required. Both also have their own standards in terms of how long they take to work. The initial application of braces takes anywhere from 10 to 20 minutes. After they’re on, you’ll require regular appointments with your orthodontist. You orthodontist regularly replaces elastic bands. Every 3 to 10 weeks, you’ll require adjustments aimed at your specific treatment. 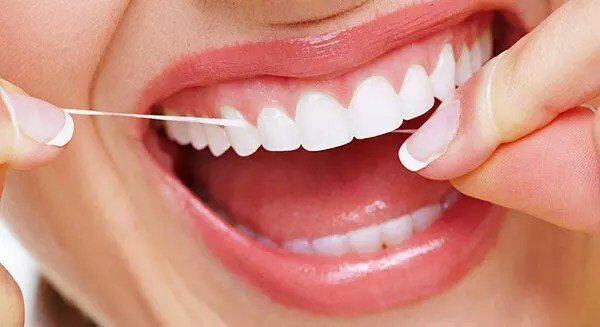 You won’t notice any movement of your teeth for at least 3 weeks. The total amount of time you’ll be wearing braces depends on what needs to be corrected. Some people only need to wear braces for 6 or 8 months. Others require more than 2 years. During your first visit, you’ll have impressions and photos taken. These will be used to make your clear aligners. Aligners have to be replaced throughout your treatment. 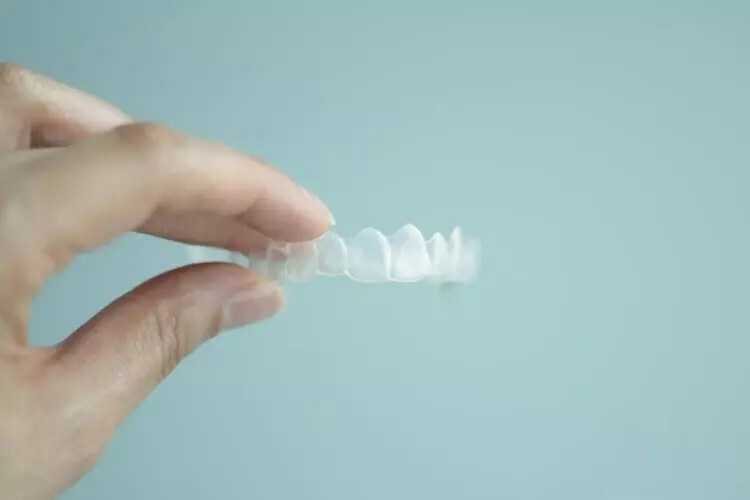 This is the equivalent of an adjustment in braces – new aligners are used to adjust your teeth according to your treatment. Most dentists recommend that you wear your Invisalign for at least 20 hours of the day for best results. You’ll be returning your orthodontist every 4 to 6 weeks. You’ll likely go through 20 to 30 aligners and most adults can complete an Invisalign treatment within 1 year. Braces have come a long way. Besides the feeling of having permanent brackets attached to your teeth, you can expect minor discomfort after you’ve had an adjustment. The clear aligners used in Invisalign are less than 1 mm thick. You’ll barely notice that they’re there. They can also be removed to access your teeth for eating and brushing. That means they require less maintenance than traditional braces. Invisalign also won’t affect your speech. When choosing between Invisalign vs braces, you should consider a few items. These include permanency, maintenance, the frequency of adjustments, and the amount of time you want to wear your treatment. For those that are uncomfortable with the visibility of traditional braces. Invisalign may be the answer. The ultimate deciding factor is what you need to correct. Invisalign isn’t capable of correcting serious orthodontic issues, whereas traditional braces can be used for any issue. Our orthodontist and Invisalign dentist in ealing can help you decide which treatment is best for you. Contact us to talk to an orthodontist today.